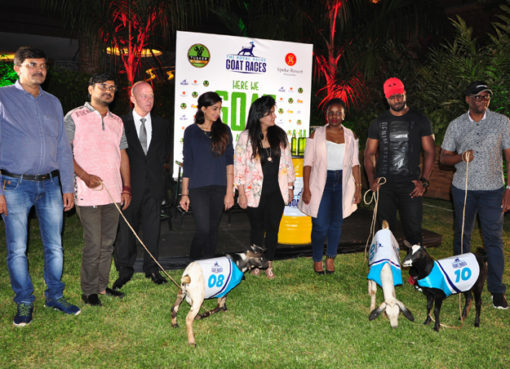 Standard Chartered Bank has Wednesday held draws for the forty (40) teams participating in the Standard Chartered Cup – Road to Anfield tournament at Kampala Sheraton Hotel – Rwenzori ballroom. The 40 teams were grouped by the organisers in eight groups for the group stages and the group games will be played on a round robin basis. The top two in each group, will advance to the round of 16, and the winners will go on a knock out format advancing until the final. The “Standard Chartered Cup – Road to Anfield” is an international 5 aside football tournament that offers football fans a ‘Money Can’t Buy’ opportunity to travel to UK and visit as well as play on a Premier League pitch – Anfield. 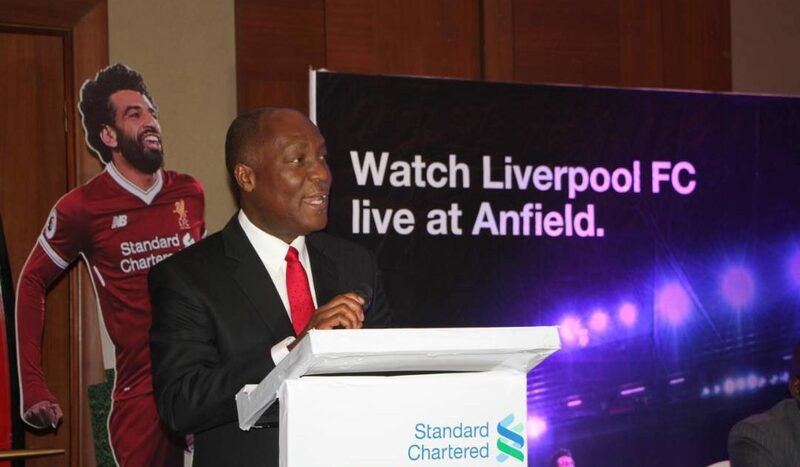 It is hinged on the Bank’s Liverpool FC sponsorship and is a great opportunity for Standard Chartered to engage its clients. This is the fourth time it is being held in Uganda, having been successfully launched in 2015. 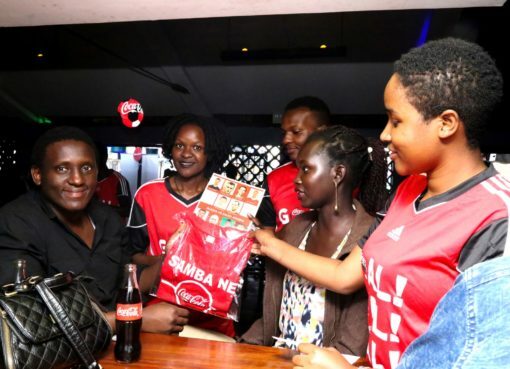 “Last year saw fierce competition amongst the teams that participated, of which Coca Cola emerged winner and went on to compete with Tanzania and Kenya at the regional qualifiers that took place in Dar-Es-Salaam. 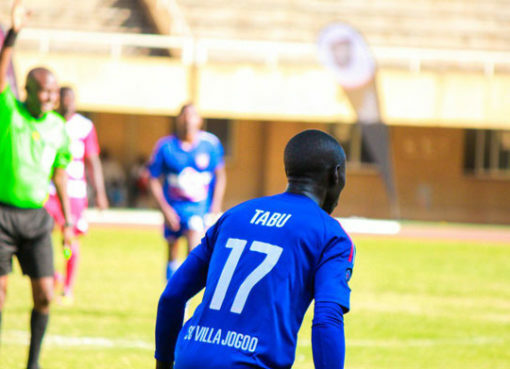 This year as previously communicated at the launch, there will be no regional qualifiers, the winning team at Namboole National Stadium, will go straight to Anfield” Mr. Saltson said. The Edgars Youth Program team led by Mr. Edgar Watson handling the technical aspects of this tournament held the draw and articulated the rules of the tournament stating that they were determined to ensure openness and transparency. “This year we promise a better organized tournament which is flawless and fair. Team verification commenced ahead of the tournament and we requested companies to complete the registration process by sharing the supporting documents which included; List of players, Letter from the company’s Human resource confirming that the participants are employed by the company indicating NSSF numbers against respective participant’s name, Staff IDs, Group Photo of the Participants, Passport size photograph for each participant and Signed registration forms accepting the T&Cs, can print off website or pick these up from the Bank. As you can see mercenaries will not be tolerated this year as the grand prize is very appealing. A return economy class air ticket to and from Manchester Airport, United Kingdom, with return airport and on-ground transfers in Liverpool. 3 nights’ accommodation in Liverpool. Meals for the contingent members (breakfast, lunch and dinner) during their stay at Liverpool. Any special dietary requests should be advised to the organizers in advance. A training session with an Liverpool FC (LFC) legend. The winning team will receive a trophy as well as travel to Anfield. The Bank also distributed goodie bags to all the 40 team’s players ahead of the tournament which were inclusive of; drawstring bag, cap, ball and a sport bottle.